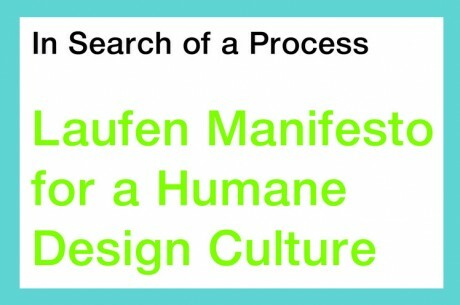 The Laufen Manifesto for a Humane Design Culture brings worldwide actors of socially engaged architecture together. 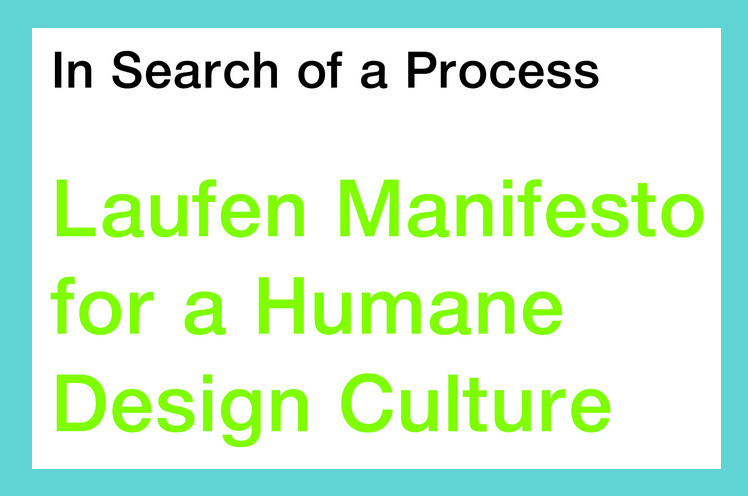 NOW WE NEED YOU to dissaminate it like hell…. and change the world!